Renzo Zorzi competed in seven races in Formula One between 1975 and 1977, amid more sustained campaigns on the Formula 3 championship. He raced for Frank Williams on the odd occasion in 1975 and 1976 before getting a more permanent seat at Shadow in 1977. 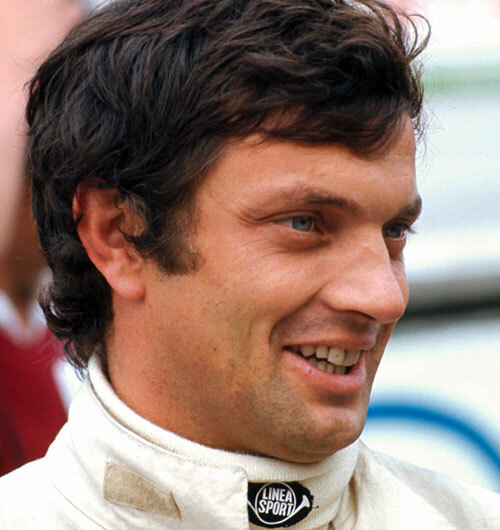 He scored just one point at the Brazilian Grand Prix but was replaced by Riccardo Patrese when his funding finally ran out after the Spanish Grand Prix. He was also indirectly involved in the death of his Shadow team-mate Tom Pryce at the 1977 South African Grand Prix. He retired from the race with a minor engine fire, and as he was tending to the flames, two marshals ran across the track to aid him. Pryce avoided Zorzi's car but hit one of the marshals who was carrying a hefty fire extinguisher. Both were killed instantly.